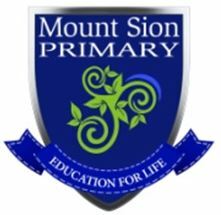 Here you can access Mount Sion Primary School’s plans and policies. All policies have been ratified by the Board of Management and can be reviewed at any time. Please feel free to browse and contact us with any questions or queries.